What happens when you give 100 people $100? 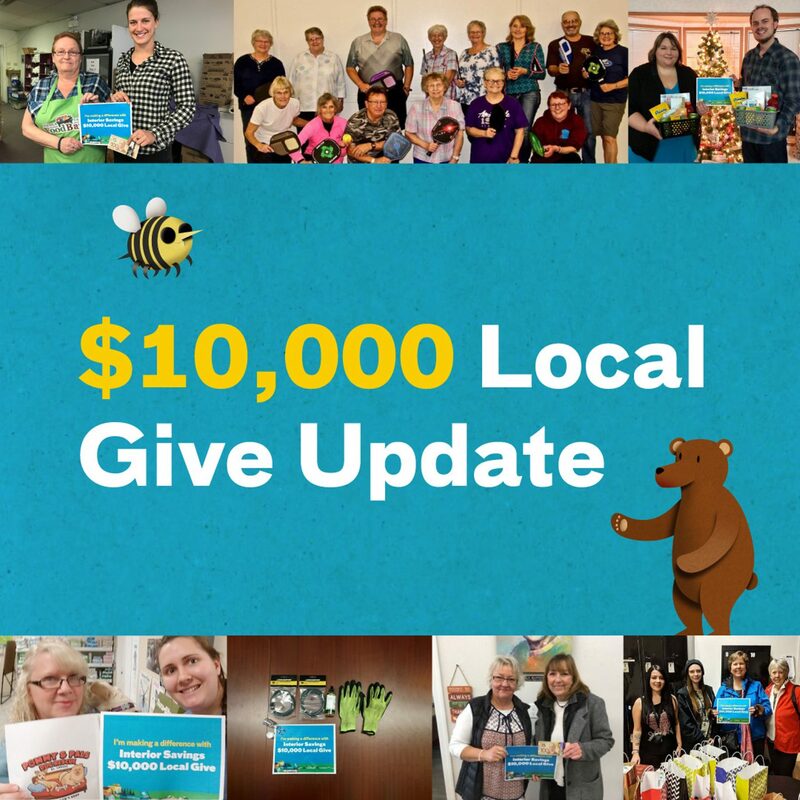 Despite being the third year of our "$10,000 Local Give" program, our participants continue to surprise, amaze and in some cases, bring us to tears with the stories they share. We’re grateful for the feedback, and over the coming weeks we’ll be sharing some of these heartwarming stories. We promise that these good news stories will brighten your day and remind you of all the good that is present in our communities.